NOTE: Have XenApp 6.x and PowerShell? I revisited this problem in XenApp 6.5 with a new PowerShell script. Read about it here. I recently came across a situation where I needed to clear users off a server in production for testing. Typically, we assign a load evaluator to keep new users from connecting to it and watch the server. When a user’s session becomes disconnected, we log the user off. This can take a while depending on how busy the server is and is about as exciting as watching grass grow. So, I thought “PowerShell can fix this problem!” Here’s the result. 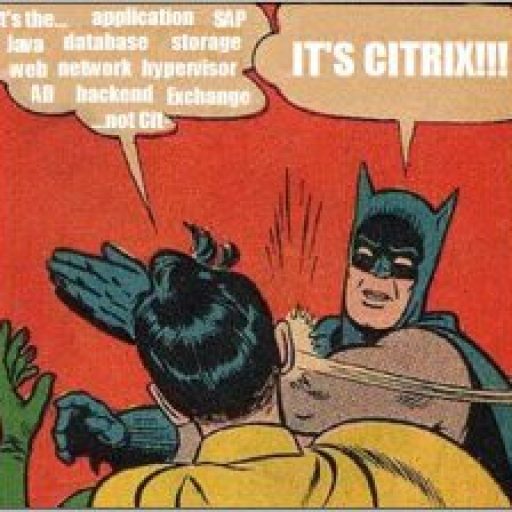 Write-Output "You must be a Citrix admin to run this script`n"